Well it’s almost Halloween Scary!!! Will you be watching any scary movies?? Outlet-Sunglasses favourite scary movie has to be The Exorcist for pure scare factor and Scream for the slasher aspect, although I do have to admit Scream 4 was much more of a laugh out loud horror film than a hide behind the pillows film. So what is your favourite Scary film?? There are plenty to choose from – Poltergeist, Exorcist,Friday 13th, Halloween, Paranormal activity just to name a few! Also happening this Halloween weekend is the end of British Summer time boo hoo!! Clocks go back tonight, which means more darkness but on the other hand one extra hour in bed on a Sunday is priceless!! Also lets not forget that it is the first Indian Grand Prix this Sunday, history in the making and Outlet-Sunglasses will definitely be watching. Who is your favourite to win?? As we are British we have to back Lewis Hamilton however Fernando Alonso is always a favourite of ours too. That’s usually because he is always pictured wearing Oakley’s and the fact that he looks very good in them. 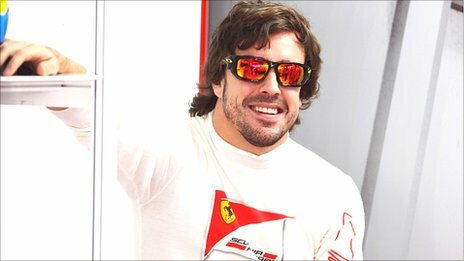 For all you Oakley Geeks out there who can guess which Oakley Sunglasses Fernando is wearing in this picture?? Also what is everyone’s thoughts on the American Grand Prix going to be held in New Jersey?? 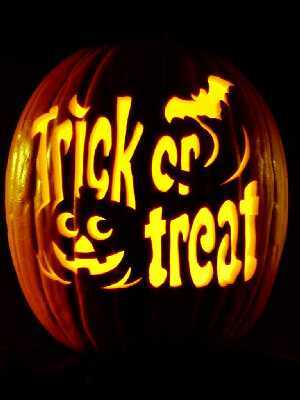 Enjoy the Grand Prix and Halloween and don’t scare your self too much!! This entry was posted in Oakley Sunglasses, Silly, Sports News! and tagged Fernando Alonso, Grand Prix, Halloween, Scary Movies. Bookmark the permalink.